View Duck hunting regulations for your county. Duck hunters in Texas will have to keep an eye peeled for dusky ducks and fingers off the trigger during the first five days of the season again this year, as concern about the mottled duck populations have forced a delay in harvest. A dusky duck is defined as a mottled duck, Mexican-like duck, black duck and their hybrids. The U.S. 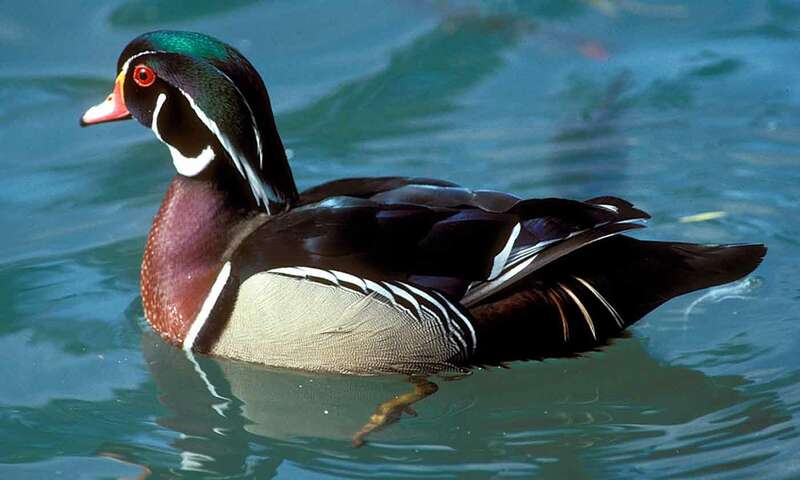 Fish and Wildlife Service is holding Texas and Louisiana to a harvest reduction of West Gulf Coast Population of mottled ducks, citing a need for additional conservation based on estimated population declines resulting from major storms in recent years and continued habitat loss. Due to similarities in appearance, all dusky ducks will be off limits during the first five days of the season with a daily bag limit of one starting Nov. 9 in the South duck zone and Nov. 16 in the North duck zone. In the High Plains Mallard Management Unit, dusky ducks may not be taken until Nov. 6. 16 years of age or younger. Regular season bag limits apply for all legal species of geese, ducks, mergansers and coots. Dusky ducks are legal during the youth only season. Youth hunters must be accompanied by an adult at least 18 years of age. A person holding a valid Texas falconry permit may take migratory game birds by means of falconry from one-half hour before sunrise to sunset during open seasons listed herein and during the falconry seasons.